My 1 year anniversary with Spencer Hill Press just passed (I'm a reading intern) and my lovely intern Director, Traci, sent me an awesome goodie box filled with bookmarks, candy, a notebook, and other fun stuff. So extremely thoughtful =D You can see almost everything in the top picture of the post. Didn't get a whole lot of books this week, but I did get a good chunk of reading done. So far my library picks from last week have been good ones and I can't wait to read the rest. 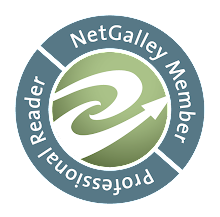 I feel like I am finally back in my normal reading habits, but of course it happens when summer is about to be over. Such a bummer! I recently started watching Orange is the New Black and it is a pretty good show! Also Finding Carter is a new one I am loving as well. Nice! 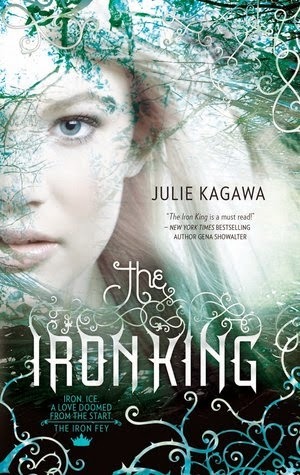 I LOOOOOOOVE Julie's Iron Fey series! Currently is a state of shock/dismay/distress because her spinoff/continuation was supposed to have an installment release this year and now it's not and there was a HUGE cliffhanger at the end of the last one! Like monstrously huge!! EE! But you're good with the Iron Fey ones! Those four were awesome!